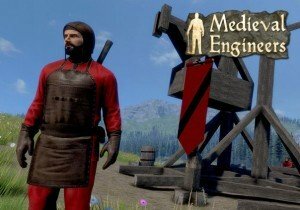 Medieval Engineers adds character stats as a key survival feature. Full patch notes are available here. Devil City, launched in late October on Google Play, offers to bring an exciting 3D zombie-slaying experience. Joymax has announced a "mega expansion" coming to Knight Age this November 20.